Welcome to Phoenix Holistic Therapy. 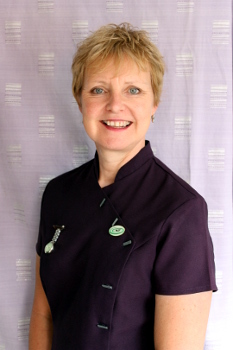 Lesley is pleased to offer Complementary Therapies in Sleaford and the surrounding area, including Lincoln, Newark, Grantham and Boston. Please browse the website to find out more about what Lesley can offer and how it can help you. If you have any questions or require further information, please contact Lesley on 07977 883141 or email enquiries@phoenixholistictherapy.com.